Here's the situation. You've carefully scoped out your event, spent time and money building it up, and tickets have been selling well. Excellent! Then, the unexpected strikes. Your heart sinks. Despite all of your careful planning, it looks like your event can no longer happen on that date. Have no fear, all is not lost. In fact, far from it! Here's our 6-point plan to get you through and maybe, just maybe, your event could end up being even stronger because of it. 1. Could a small change save the day? 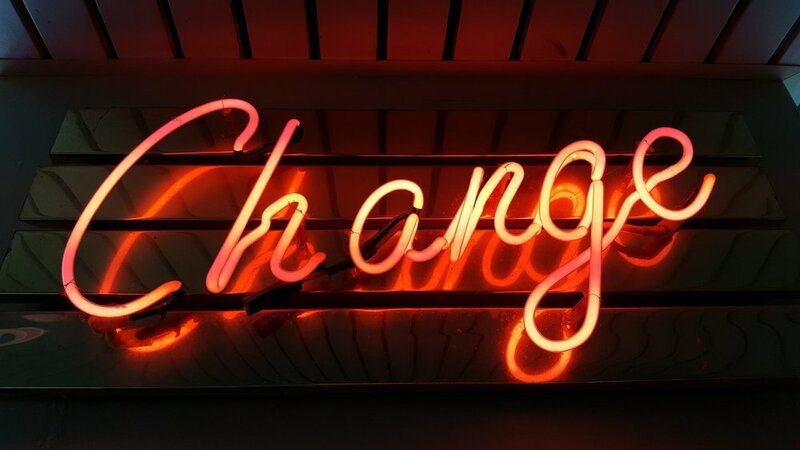 Before you make the decision to change the date of your event, are there small changes you could make to the structure of it which could, quite literally, save the day? An important sporting or news event - could you introduce big screens and amend the schedule to allow your audience to watch whilst at your event? Talk to some local companies too, they may be willing to supply these in exchange for sponsorship. Unexpected weather - how about using a different part of your venue or getting clever with your freebies by handing out items such as sun cream or ponchos? Of course, when the weather is so extreme that there is a risk to safety, think about the possibility of live streaming so people can 'virtually' attend from the comfort of their own home. If you strongly believe that postponing the date makes the most sense, commit to making this decision as early as possible. This will help with the next stages and your audience will thank you the more prior warming they have. It will allow them time to plan other things, avoid greater disappointment, negativity, and that 'will they, won't they' situation. This is the most important thing you can do. Make sure everyone who has shown interest in your event knows about the date change. Look back on your marketing plan and work through all of your channels. Send emails, add it to your homepage, share via your social media and, if needed, pick up the phone to make sure you reach everyone. Honesty is the best policy and this situation is no exception. You knew the World Cup was on but didn't think England would do this well? Admit it! By showing your human side, people will sympathise. In fact, they will be glad they can still enjoy both events (be it now on different days). Sending a clear message as to why the event has been cancelled can be great for PR too. Noel Fitzpatrick cancelled his DogFest due to the heat at the weekend, concerned with the welfare of the animals due to attend. People commended his team for making the decision, and although it wasn't cancelled for this reason, the event received further publicity from it. When money is involved, people naturally feel begrudged that you have their cash and they will get nothing in return. So, when you communicate the postponement/cancellation, advise about a refund/the issue of new tickets at this point to remove any concern before it has had time to surface. Your attendees were looking forward to your event, right? With their disappointment top-of-mind aim to announce the new date, even if it's the following year due to cancellation. If you can't confirm the new date, let them know where and when they can find out information about the new date by encouraging them to register their interest via your website or mark their attendance via a facebook event. So remember, you're not the first and certainly won't be the last to find themselves in this situation. Don't beat yourself up about it. Follow these steps, commit to your plan, and be assured that what will stick in people's minds is the positive way you handled the situation, rather than problem itself.